The Olympics Head To Los Angeles! It’s official! The Olympics will be a heading to Los Angeles, CA and Paris, France. We aren’t clear on all the details yet, but were thrilled and crossing all our fingers and toes for the summer Olympics. Can we say swimming and gymnastics?! Yes thank you. We can expect to host either the 2024 or 2028 games. 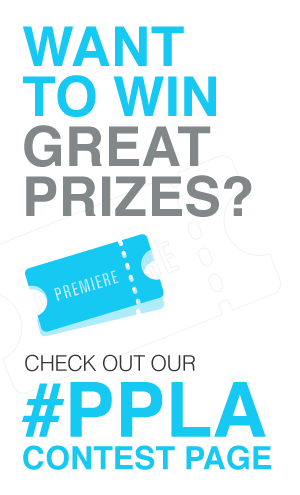 The Olympic committee has yet to make an announcement on which city will be hosting first, but we’re already thrilled! 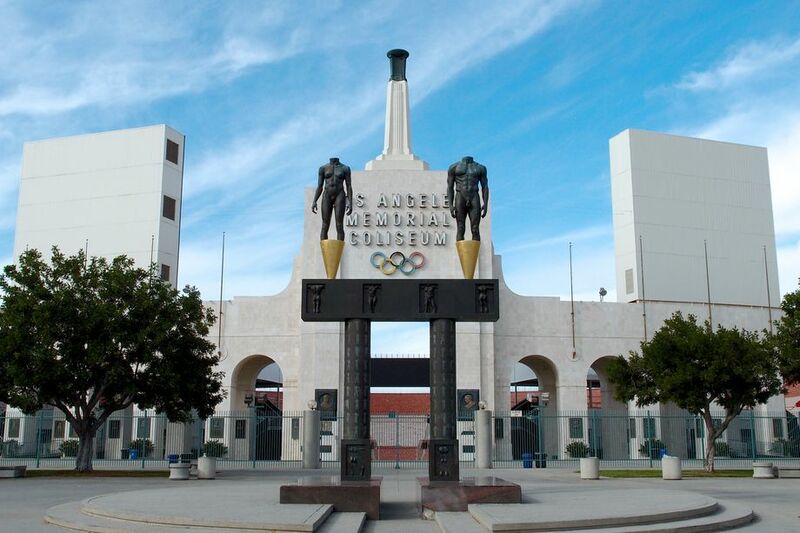 Los Angeles has previously hosted the Olympics ( 1932 + 1984), LA officials bidding to be home turf of the Olympics plan on using existing venues and housing previously created for the games. UCLA would be home to the housing of athletes, in lieu of building a new Olympic village. While some might argue about the Olympics coming to town, we are over the moon for them! Whats your take? Let us know which sport you’d love to see in person. We will obviously be requesting front row at swimming, ( hello speedos) and gymnastics because if that isn’t the most impressive magic show you’ll ever see then we don’t know what is! The ability for anyone’s body to accomplish the feats gymnasts do is breath taking.